AMD’s share of the desktop processor market has been decreasing for years as the company failed to produce a competitive chip to rival Intel’s massively successful "core" series. But it looks like they’re finally clawing back some lost ground with Ryzen off to a good start. Data from Passmark based on thousands of PerformanceTest benchmark results show that submissions with AMD systems rose from 18.1% in Q1 to 20.6% in Q2 and sit at 25.8% at the beginning of Q3. The jump appears more pronounced in the latter quarter due to the daily update cadence. Meanwhile, Intel's share has dipped from 81.9% to 74% in the same time. Of course, the figures are limited to those using the PassMark benchmarking utility, so this shouldn't be taken as indicative of sales or actual market share. But it does seem to suggest that AMD’s Ryzen architecture is gathering pace, at least among PC enthusiasts. Looking for other possible signs of Ryzen’s performance in the market, TomsHardware notes that the Ryzen 5 1600 CPU has moved from the No. 5 spot on Amazon's bestselling CPU list to the second place position over the weekend, unseating Intel's Core i5-7600K. However, looking at Steam’s hardware survey, AMD systems have declined by 0.85% over the last several months, suggesting it’s not doing as well strictly among those interested in gaming. Ryzen has been out for little over a full quarter now so it shouldn’t be long until we see some market share figures from market analysis firms like Gartner and IDC. We probably won’t see such a substantial shift as this Passmark graph seems to suggest, but given Ryzen’s superb price to performance ratio AMD is bound to gain traction in the mid-range. 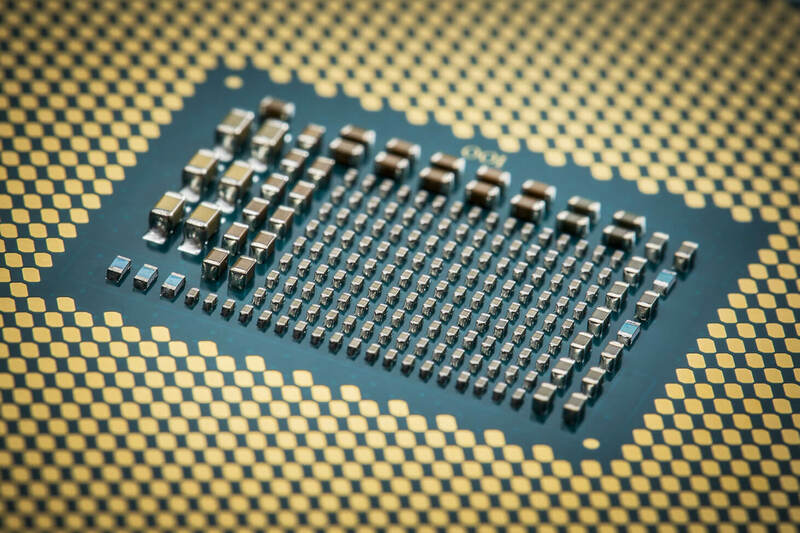 The Ryzen 5 1600 is considered to be the golden chip of the entire Ryzen lineup and at just $220 it’s already secured its place in our Best CPUs guide. With AMD’s Threadripper and more Intel Core X-series CPUs coming out soon we’re eager to see how that battle plays out.